Find below the best city hotels list in Duingt (France). Its provide by Booking.com the most popular Hotel booking sites with over 130 000 affiliate best hotel in the world. 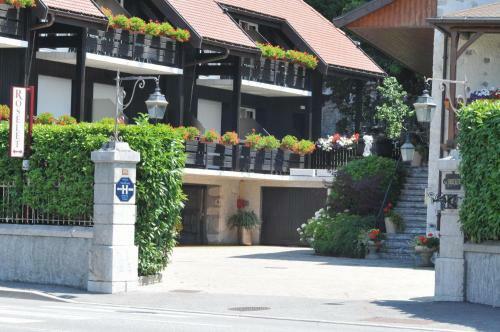 Hotel Clos Marcel is a design hotel located on the edge of Lake Annecy, near the village of Duingt. It offers contemporary accommodation with a spa, sauna and private beach. This 4-star residence boasts a stunning waterfront location and offers charming apartments with a sunny patio overlooking the lake. They are stylishly decorated with mountain or nautical themes. 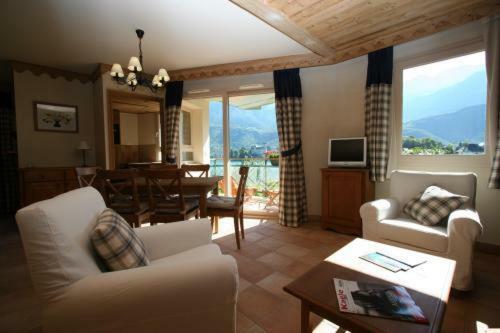 The Auberge du Roselet is located in Duingt, on the shores of Lake Annecy. It offers free Wi-Fi internet access and free private parking. Guestrooms are equipped with en suite facilities and a flat-screen TV.